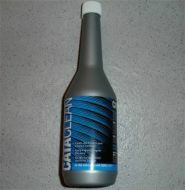 Catalytic converter for Petrol 1.0 Citroen C1, Peugeot 107 and Toyota Aygo. Euro 4 up to 2012 Type Approved unit. 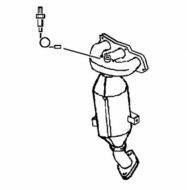 The correct, type approved, catalytic converter for Petrol 1.0 Citroen C1, Peugeot 107, 108 and Toyota Aygo Euro 5 fitment type. 2012 onwards models. High Quality Specification, Back Box for 1.2 Petrol Models. All 1.2 models Citroen C1, Peugeot 108, Toyota Aygo Please note this back box looks similar to the 1.0 unit but is not interchangeable. 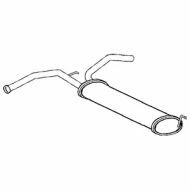 High Grade, Exhaust Front Pipe for 1.2 Petrol Models. Citroen C1, Peugeot 108, Toyota Aygo For 1.2 petrol models only.